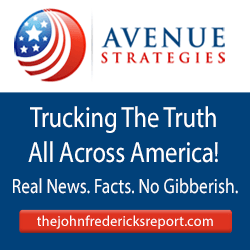 John Fredericks IS The Answer …AND America’s Godzilla of the TRUTH! 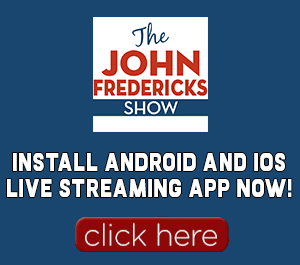 Start your day with John Fredericks on WSPZ AM 1260 Beginning July 2! #TruckingTheTruth in Washington, D.C. weekday mornings from 6-10am beginning July 2, 2018!